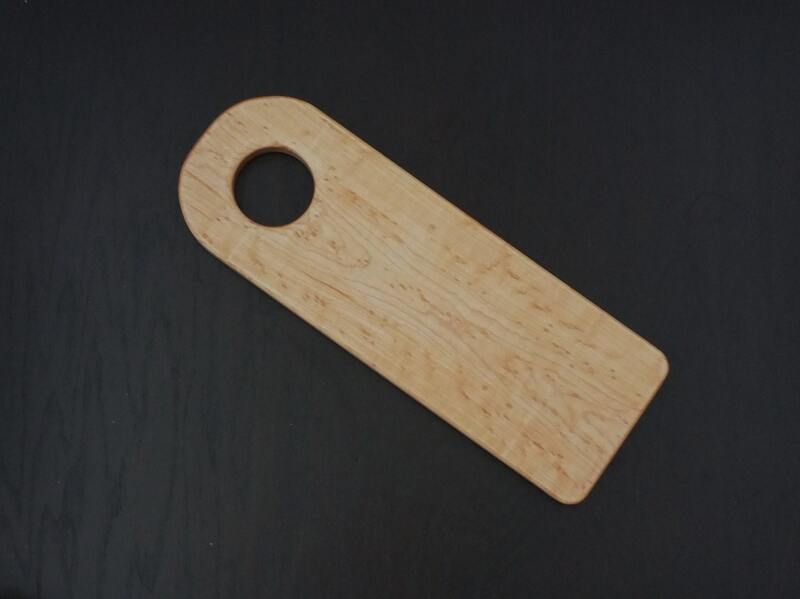 Birdseye Maple serving or charcuterie board. This is a beautiful wedding gift, hostess gift or housewarming gift. Great kitchen decor item! Birdseye maple is a beautiful, dimensional, unusual form of maple.It is a unique wood that looks lovely on any table. 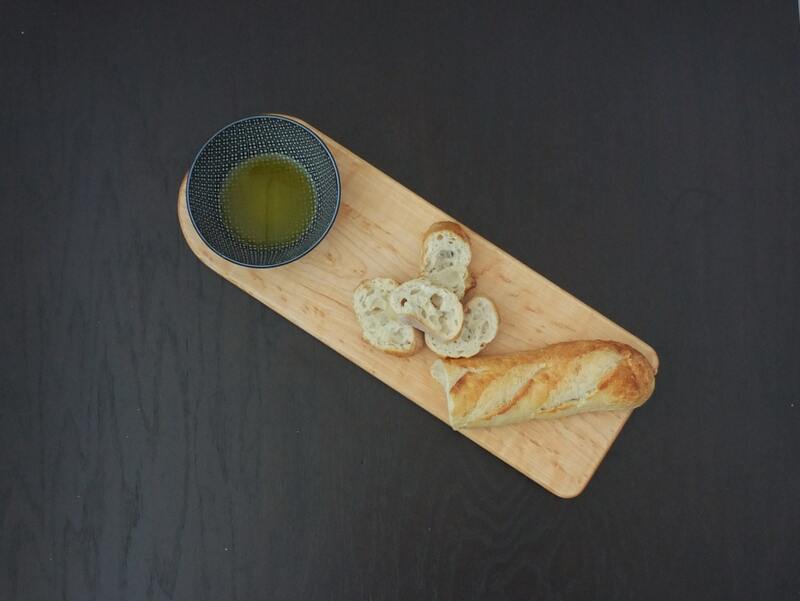 These face grain serving boards are perfect for breads, cheese, crackers and other appetizers. This item can be laser engraved with a name or initial for no addition charge. Specify information in note to seller field when placing your order. Item Size: 6" x	18" x 3/4"